Family law attorneys in Vermont represent men and women who need help resolving disputes in their personal relationships. Family law revolves around marriage, cohabitation, and the parent-child relationship. What does a family law attorney do? Family law attorneys in Vermont frequently deal with divorce cases, child custody cases or child support calculations, paternity actions and adoption. In high income or high net worth cases the divorce attorney will deal with more complicated issues of the equitable division of property and retirement assets. Many of the best family law attorneys in Vermont charge for an initial consultation, have an hourly rate for attorney fees, and require a retainer to begin representation. 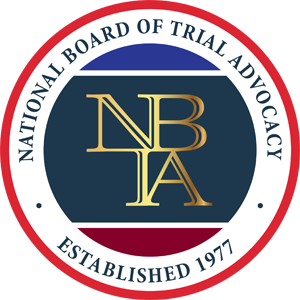 NBLSC Certification in Family Law Trial Advocacy - The National Board of Legal Specialty Certification is accredited by the ABA to certify attorneys as specialists in family law trial advocacy.